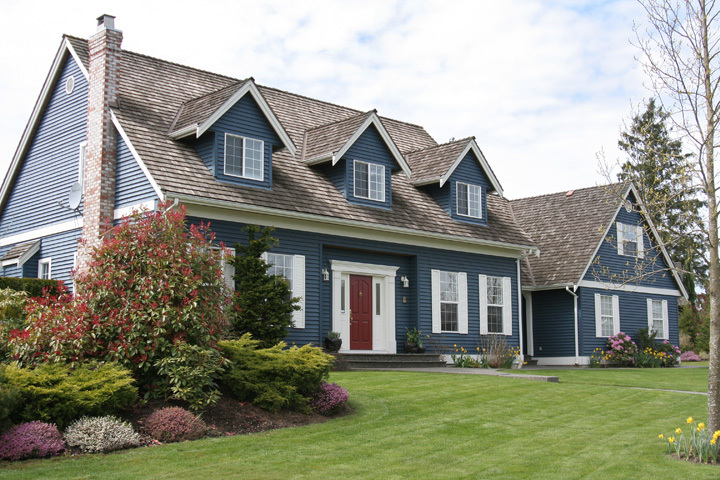 Count on South Placer Appraisal Services when you need to know the value of your property in or around Placer County. As licensed appraisers, we possess the extensive know-how and competence to provide the type of reliable property value opinions that banks and national lending institutions require for mortgages. With years of experience that only comes with appraising in Roseville and Placer County, we're prepared to take on anything from starter homes to the most luxurious new construction.